"100 Superstar Comedians. One Very Dirty Joke." 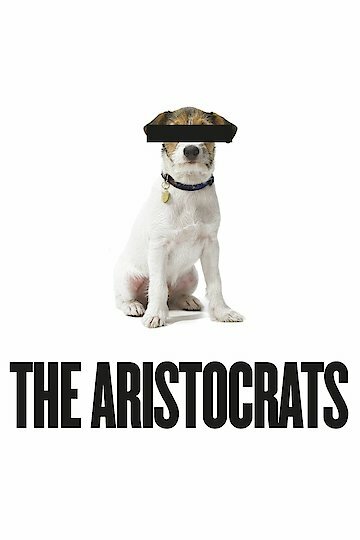 The Aristocrats is an uncensored documentary that sheds a bright light on the way that a true comedic mind works. The idea that the filmmakers had was very interesting; take a classic joke that every comedian knows and ask them to perform it in their own way. It gives proof to the theory that the performance in a joke's set-up far outweighs the strength of the punchline. Some of the best comedians, and quite a few unknowns, do their own interpretation of the joke and not once do you get sick of hearing it. Bob Saget, Gilbert Gottfried, Judy Gold, and the legendary George Carlin are just a few of the great performers who appear.